February 9, 2018 — Houston, Texas — Oceaneering International, Inc. (“Oceaneering”) is proud to announce that one of its employees, Arnold Grundy, a lead test engineer, has been selected as the winner of the Subsea UK Young Emerging Talent award category. 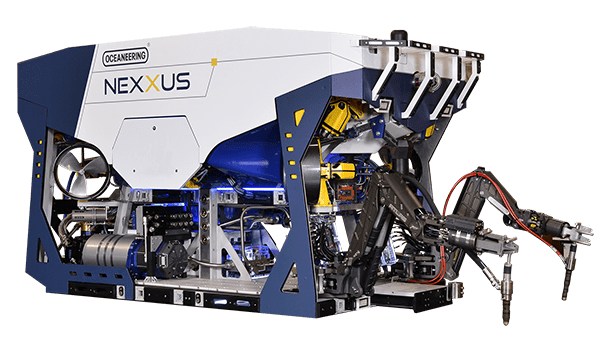 Award winners were announced at the Subsea Expo Awards Dinner held at the Aberdeen Exhibition and Conference Centre on February 8, 2018. Industry body Subsea UK sponsors an annual ceremony to celebrate the pioneering achievements and innovations of both individuals and companies alike. The Young Emerging Talent category recognizes someone employed in the subsea sector, who is under the age of 35, and who shows significant promise within the industry. Based in Rosyth, Scotland, Grundy works in the Subsea Distribution Solutions division and is responsible for increasing safety and reliability of products by identifying areas of risk in subsea cable and hardware designs. 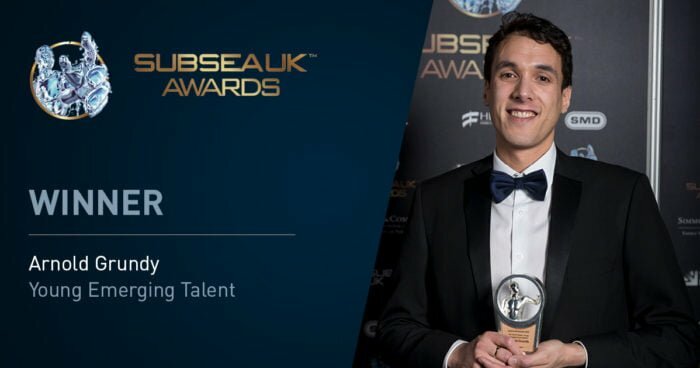 To learn more about the Subsea UK Awards, visit https://www.subseauk.com/9292/subsea-uk-awards-2018.